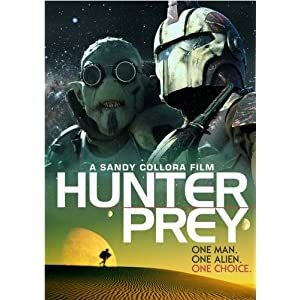 There are a few things here I'll check out on your recommendation -- for one, Hunter Prey just got added to my DVD queue. 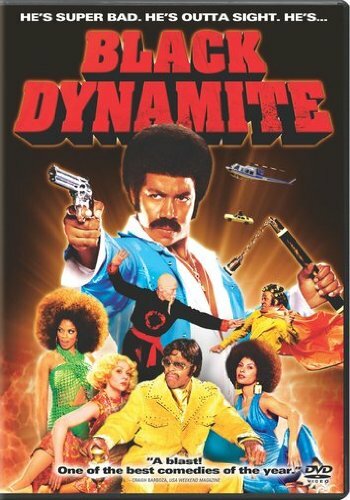 I wanted to add that Black Dynamite is available here in the States via the "Watch Instantly" feature on Netflix, so anyone with a Netflix membership shouldn't even wait for the DVD to arrive. (Although the DVD includes several fun extras and is well worth acquiring.) But yeah, that is a masterpiece. 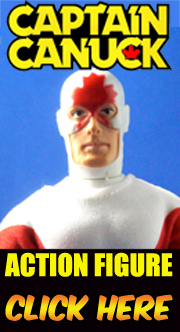 You might have to love the original source material as much as the creators did to fully appreciate what they accomplished...but for those of us who do, it's really something. 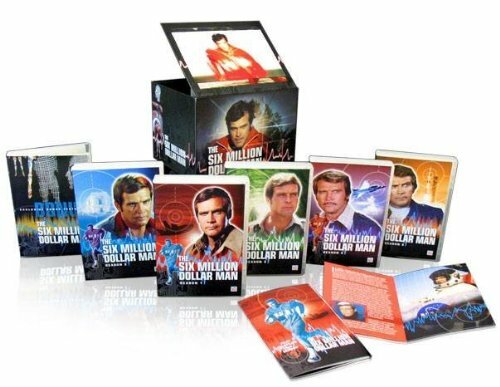 And SO jealous of the Six-Million Dollar Man box set!!! Enjoy it for me, too! Oh I will sir, trust me on that. Black Dynamite has given me "wooo!" on several occasions now. Thanks very much for the Retro Award! Now all those who said I'd never make it can go stuff themselves. I've arrived, baby! P.S. 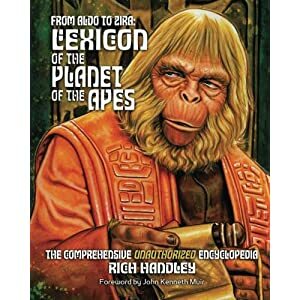 I've added a link to your excellent blog to the links page at www.hassleinbooks.com. Hopefully, the few people who actually visit my site will see the link and check out your work. 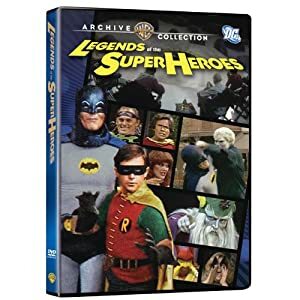 I didn't know Legends of the Super Heroes is available on DVD! I saw it when it first aired on broadcast TV, and it blew my mind. The Huntress looked awesome! A whole lot of great stuff covered here. I couldn't agree more on that Six Million set. They did pack that mother. Wonderful box of goodies. 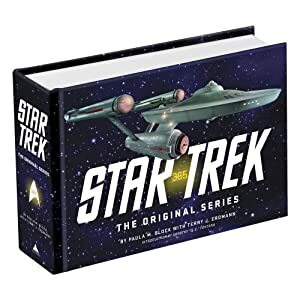 I definitely plan on getting a copy of the Handley book and the Star Trek book in the near future. 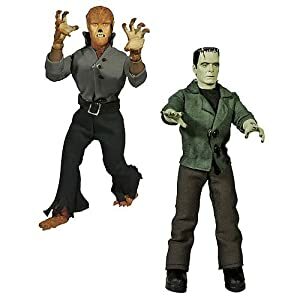 Funds have been diverted to too many items of late including that Six Million set. But sincerely, you really piqued my interest with your assessment of Hunter Prey. I will be adding it to the queue. 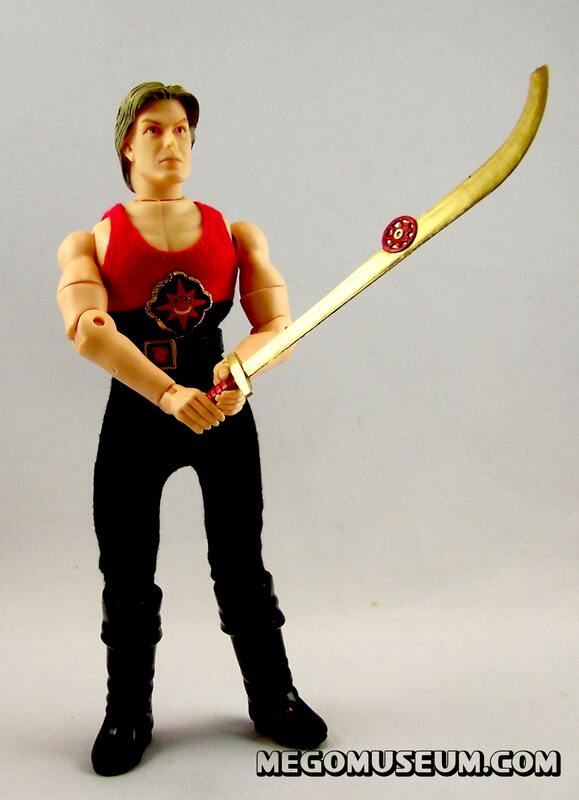 I LOVE the Micronauts, but your review of that film is enough to put it on my radar. I don't write often, but I always enjoy Plaid Stallions. 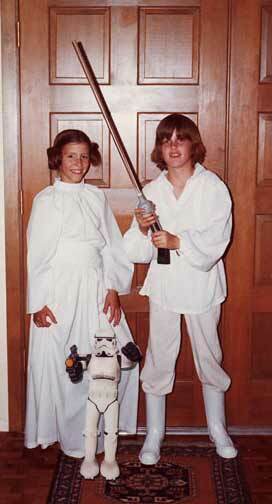 It would seem I may have grown up down the road from you. The stuff covered here is scary good!